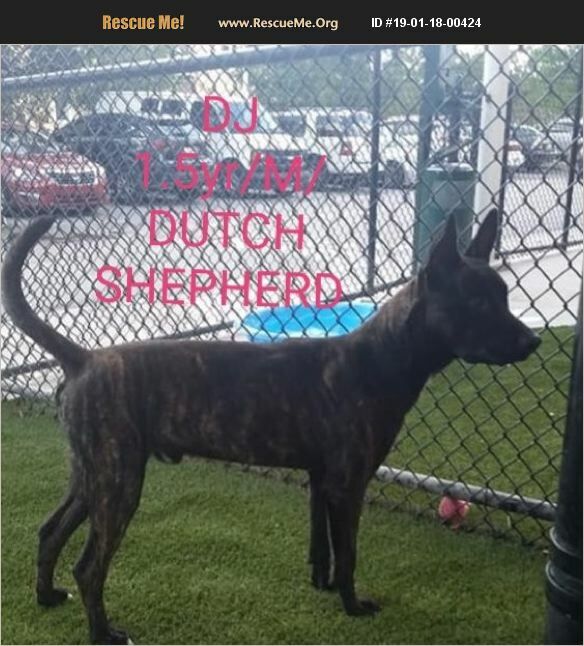 Florida Dutch Shepherd Rescue View other Dutch Shepherds for adoption. DJ is a 1.5yr old male Dutch Shepherd mix. DJ loves to enjoys long walks. He is fully vetted, all shots, chipped, dewormed, HW tested/negative and neutered. DJ is being fostered in Spring Hill. MUST HAVE FENCED YARD. To have an application emailed to you, call/text Rita at 727 271-0139.